The #1 Key to our Speed of Growth has been Hiring Coaches. 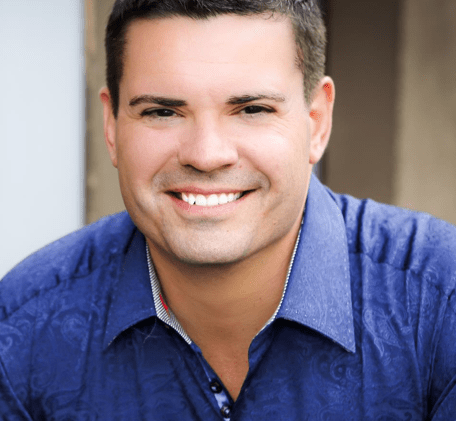 In this post I will share 3 critical things you NEED to know when Choosing a Network Marketing Mentor to help you ramp up your business and crush your goals. 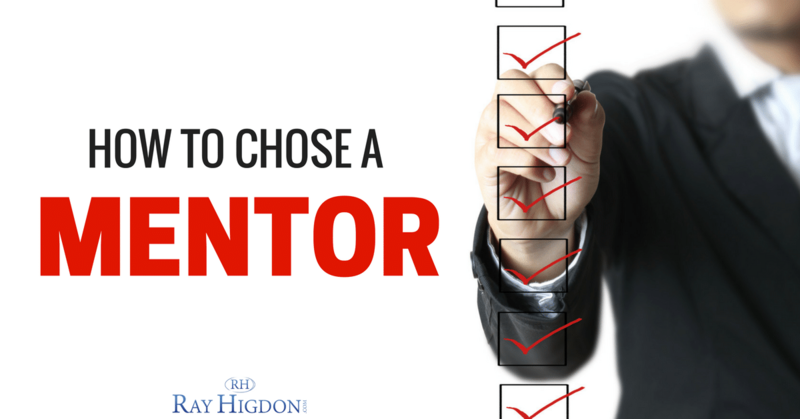 How to choose a mentor? There’s a couple angles to this, and it depends on your definition of mentor. Sometimes people that watched my videos, see me as a mentor to them. That is one definition. Some people see a mentor as someone that they communicate with on a pretty regular and personal basis. So kind of depends what you mean by mentor. But I have many, I would call them mentors, in my life, that I’ve never met. I have many mentors that were never alive when they were mentoring me. And that’s the power of content, of creating lasting tools and resources, that can impact others for future generations. So as far as choosing a mentor, I’ll give you some suggestions here. There are very popular trainers, (I’m not going to name any names) that when I watch their stuff, it’s just NOT my cup of tea. So they’re not my mentor. I’m not looking to consume their stuff because they’re just popular. There’s also people that maybe others don’t like so much, that I find are viable. I’ve had mentors in my life that have had different controversies, but I looked at, could they add value to me? Could they help me with guidance on impacting more people? So one, do you resonate with them? That’d be my number one. Don’t go with somebody just because everyone else tells you they’re the greatest in the world. And don’t go with someone just because they’ve helped a lot of other people, if you can’t really like their stuff. How the non-successful view mentoring, they view mentoring like anyone who’s successful should mentor them and that they’re entitled to that. That’s a sense of entitlement. I would highly suggest against that mentality. Don’t feel entitled to anybody doing a damn thing for you. If you have that mentality of total gratitude and total appreciation when someone does something nice, then ROCK ON my friend! If you’re truly looking for someone to work closely with, just know there has to be some kind of trade off. There has to be some kind of exchange. But, let me give you a little twist on it. Hint: It’s NOT about paying for a coach. 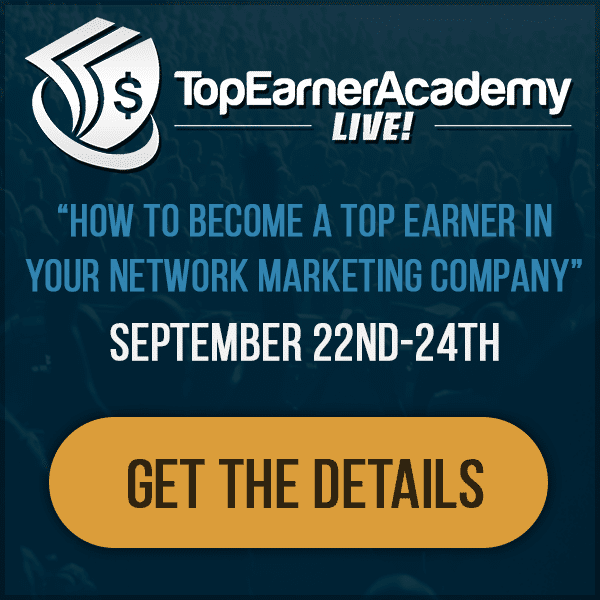 In the video below I will share the #1 way to get a network marketing coach WITHOUT paying a ton of money for one. Was that helpful? Let me know what you think in the comments below! Feel free to share with your teammates. Hate entitlement! I had a past Coaching client approach me with that entitlement mentality, trying to guilt me to help her because she needed it and didn’t have the money to pay for coaching. Thanks for putting this out there Ray. I love your comments about mentoring and how people see it differently. I think everyones view of a mentor is subjective but the points you have made are really clear for people to understand the differences . Thanks for these tips Ray. Its super important to avoid the entitlement mindset, and come from the angle of value for value exchange. Powerful & I so agree!! Awesome share Ray! So true some people my husband resonates and I can’t understand why but then there’s also some leaders I prefer and he just can’t listen to. So you’re right everyone has their own style of mentors to follow and it’s totally ok not to follow the crowds.